Dubai is the largest city in the United Arab Emirates. It is located on the south-east coast of the Persian Gulf, in the Arabian Desert, and is the capital of the Emirate of Dubai, one of the seven emirates that make up the country. Dubai is known for luxury shopping, ultramodern architecture and lively night-life. 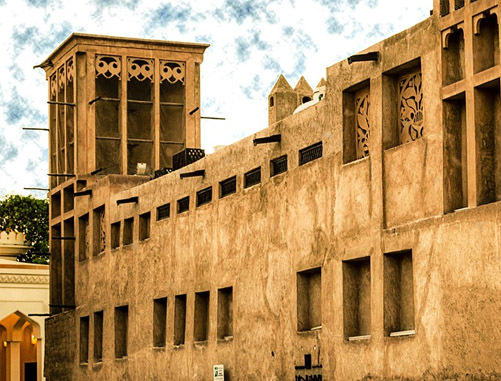 When the current rulers of Dubai took over in 1883, it was a pearl-fishing village. This changed with the discovery of oil in 1966, but its reserves are limited and production levels are low: today, less than 5 percent of the emirate’s revenue comes from oil. Dubai’s rulers turned to other industries to fuel their economic aspirations. In the 1980s, Dubai became a free-trade oasis. It opened a tax-free infotech hub, Dubai Internet City, in 2000, to attract technology companies. Media, finance and maritime projects followed. 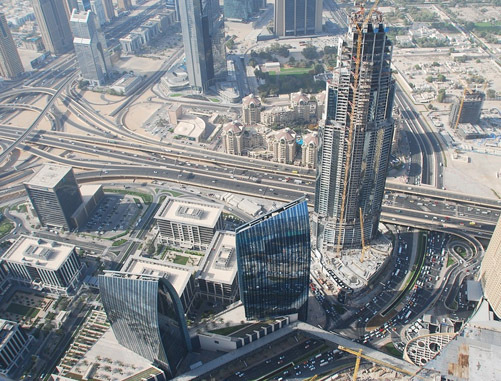 Massive investments saw Dubai grow into a global financial centre. It is now home to the most expensive hotel in the world, the Burj al-Arab and the world’s tallest building, the 160-story Burj Dubai. The city’s coastline has man-made islands shaped to represent a date palm and a map of the world. The UAE has financial and monetary stability. It has a well-developed, sophisticated banking system with extensive credit facilities and good liquidity. The Emirate’s emerging capital markets are built on a basis of leading-edge technologies and solid regulatory systems. The government has a long, consistent commitment to pro-business, liberal economic policies including the protection of intellectual property rights. The UAE benefits from stable and harmonious industrial relations. There is also a well defined, secure legal framework for business and a clear set of ownership rules. The UAE economy is expected to grow 3.1 percent in 2017, up from 2.7 percent in 2016. While 2017 is expected to be economically challenging, diversification and the opening of new markets, including Islamic finance and development of the renewable energy industry are expected to aid the economy. The UAE is fundamentally a civil law jurisdiction. It creates a division of power between the federation as a whole and each individual Emirate. Local laws and regulations can be passed by the government of each individual Emirate in relation to matters not covered by the Federal Laws. This means that while you may be licensed to undertake a particular business activity in Dubai, this license does not automatically permit the same business to take place in Abu Dhabi. 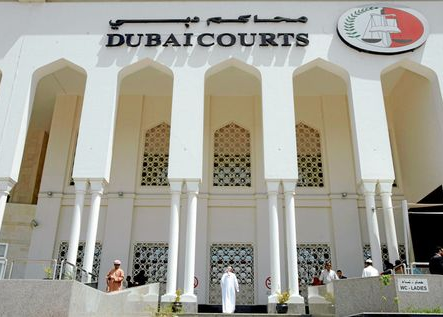 Dubai does not follow the UAE federal legal system, but has its own First Instance Courts, Court of Appeal, and the Court of Cassation, which acts as the highest court in the Emirate. The UAE recognizes the right of freedom of contract, meaning contractual arrangements entered into between parties in the UAE are often governed by English law, with disputes heard not before local UAE courts, but through international arbitration or the common law courts of the Dubai International Financial Centre, where proceedings broadly follow the English Civil Procedure Rules.